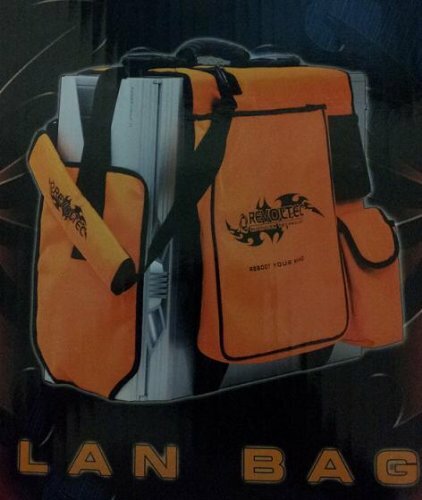 Attend your next LAN party in style. Carry up too 30 KG (66 lbs.) in weight. Stylish bright orange design. Compartment for Keyboard and Mouse storage. Handle for hand carry or shoulder stripe for easy carrying.